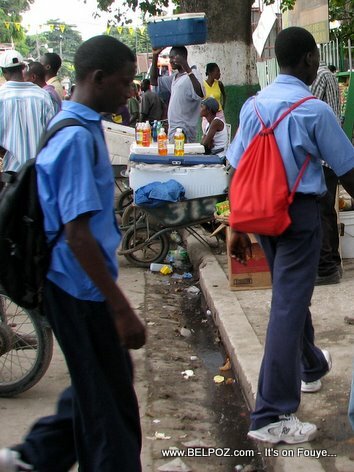 There are many parents in Haiti you wouldn't expect that cannot send their children to school this year. It is a very tough situation for many. Sad to say, even parents who are employed have trouble sending their children back to school because school is so expensive in the country compared to the revenue that the average parent makes. If these people are having problems paying the required fees to send their kids to school, that only means the situation is really bad. How is the back to school for you and your family?